November | 2012 | The Sassy Spoon: Fun Food! I have loved and learned from Nathalie Dupree for over 30 years. She is the Grande Dame of Southern Cooking and quite literally a Grand Dame in the organization Les Dames de Escoffier. . Fortunately she holds court in my new home town, Charleston, South Carolina and I am lucky to be in her presence more often now. I lived in Beaufort and Atlanta in the ’80’s and that is when she first came on my culinary radar. She continues to prolifically produce work on truly great southern cooking, but it is not the southern cooking your mind conjures up when you hear the term. She is classically trained and most of her early work was more in the “gourmet” realm, though using mostly southern ingredients. She has inspired cooks young and old to do what they do better. She has given us a vast work, including her most recently released tome of great proportion, Mastering the Art of Southern Cooking, collaborating with Cynthia Graubart. 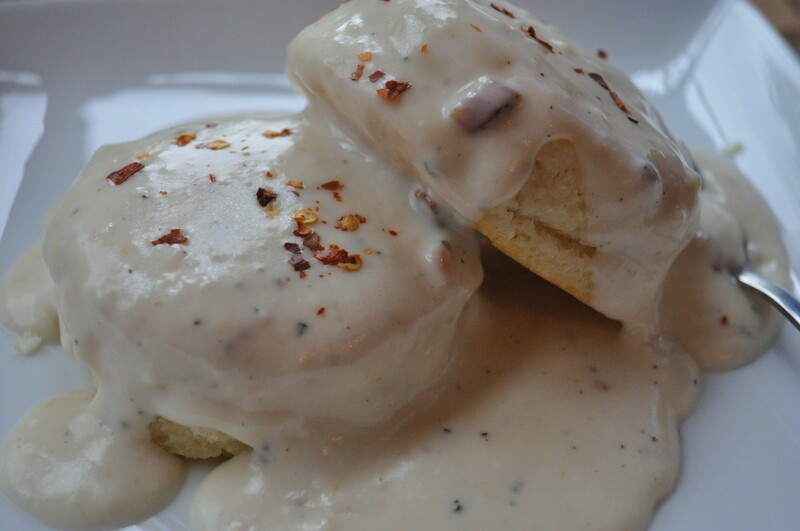 Their book Southern Biscuits is full of perfect recipes and techniques for making biscuits. 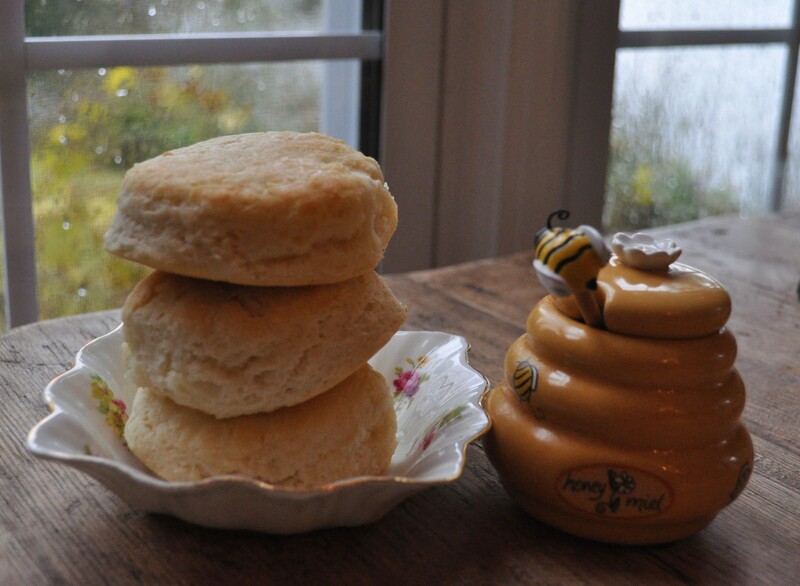 Believe it or not, there are several different kinds of biscuits! When my step son was visiting last week he saw the book on my cookbook stand and asked, “There is a whole book just on making biscuits?” Yes, Kevin there is. 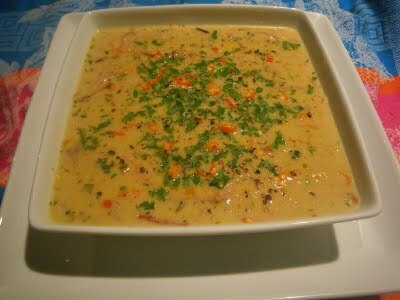 One of my favorite recipes from the book is extremely simple and successful for almost any cook. The one thing you must remember when making biscuits is, “BE GENTLE.” Overworking this tender dough makes tough biscuits. Keeping that in mind, when you use a food processor, just just the minimum amount of maneuvering the pulse button is your friend. 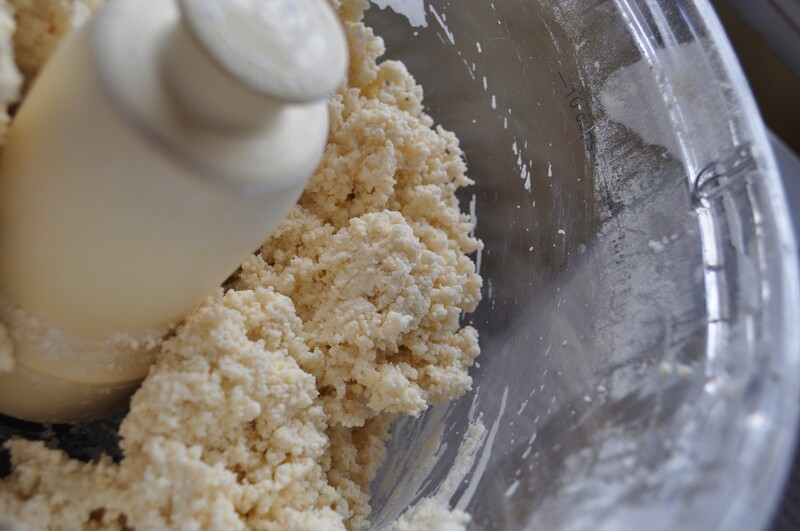 You barely want to mix this recipe, using the buttermilk as the glue that holds the flour together. 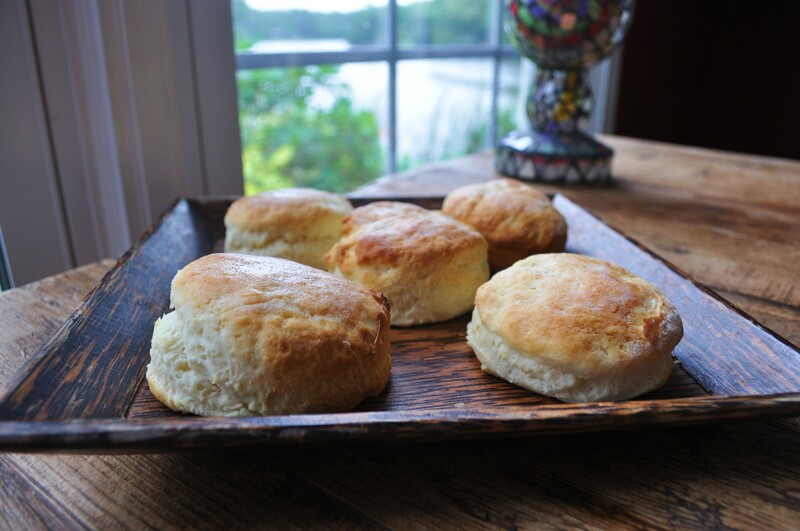 It is simply the easiest recipe for making biscuits as long as you are gentle, they will be light and fluffy and melt in your mouth. The three simple ingredients are Buttermilk, Self Rising Southern Flour and Butter (or shortening/lard) It is that uncomplicated. *Note: If you do not live in the South, or in Wegman’s territory up North, you may have a difficult time sourcing southern flour (made from Winter Wheat), though you can find White Lily on Amazon. 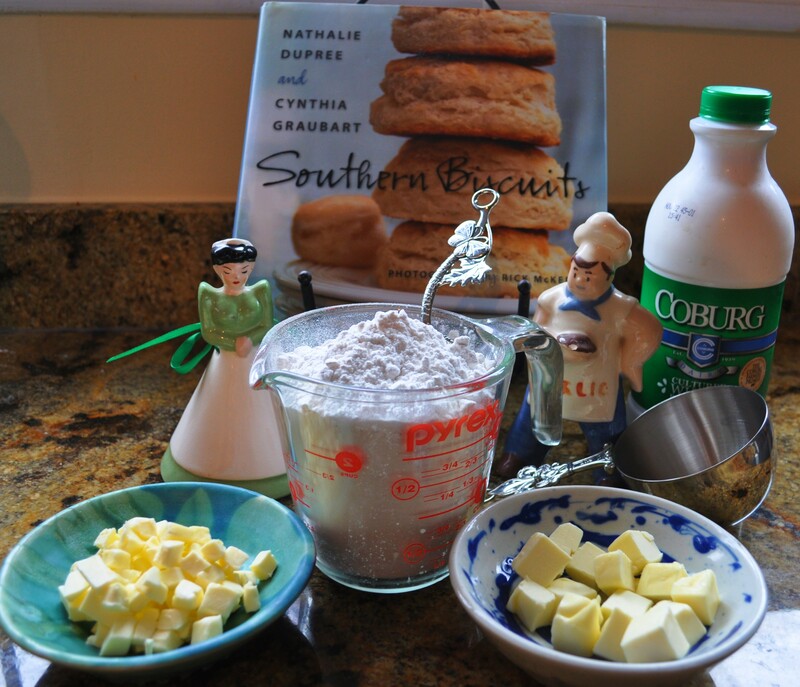 Other brands of Southern Flour are : Red Band, Martha White or Southern Biscuit Flour. 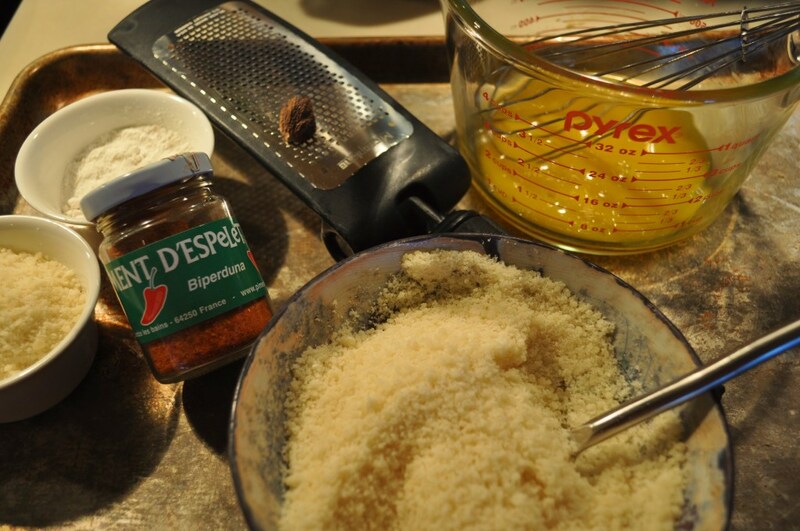 Nathalie suggests using a mix of cake flour and all purpose flour to make a flour that is more like Southern Flour. Keep in mind it is the protein in the flour that makes a crispy chewy crust, not what you want with a biscuit. 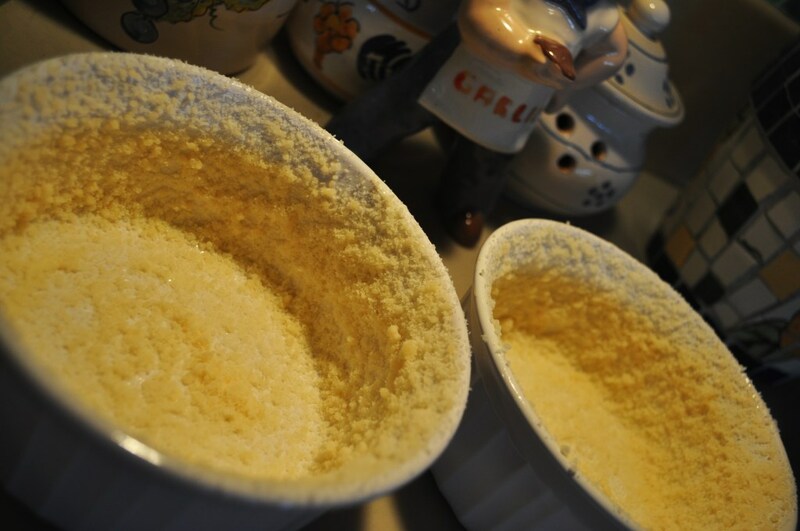 Start with 1/2 all purpose flour to 1/2 cake flour. Preheat the oven to 450 degrees. 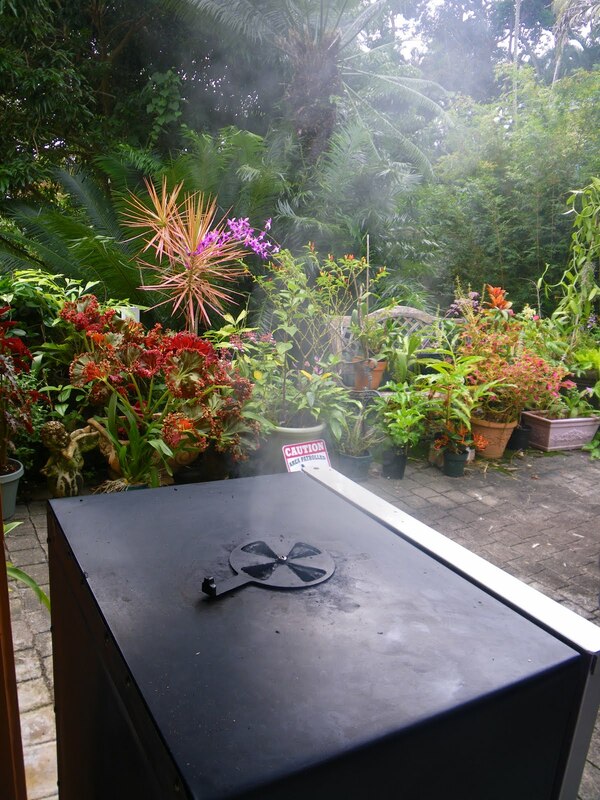 I bake in a convection oven on the convection bake selection. 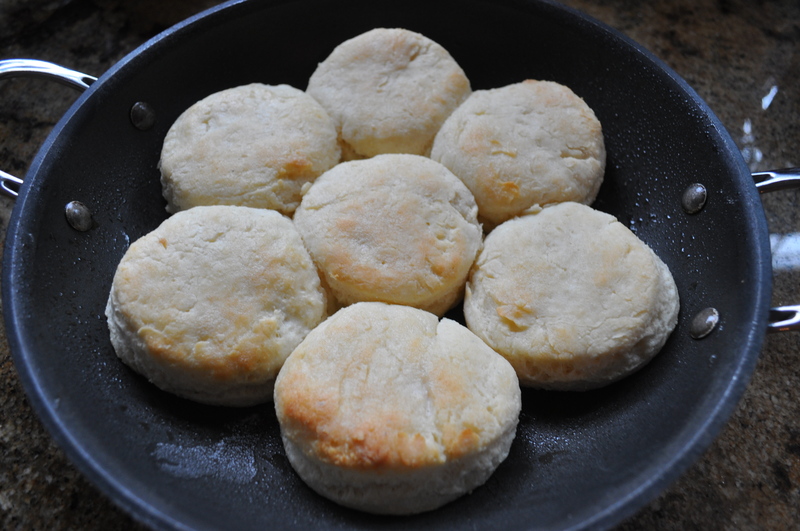 Select your pan; for softer biscuits place in a greased 8-9″ cake pan or skillet. 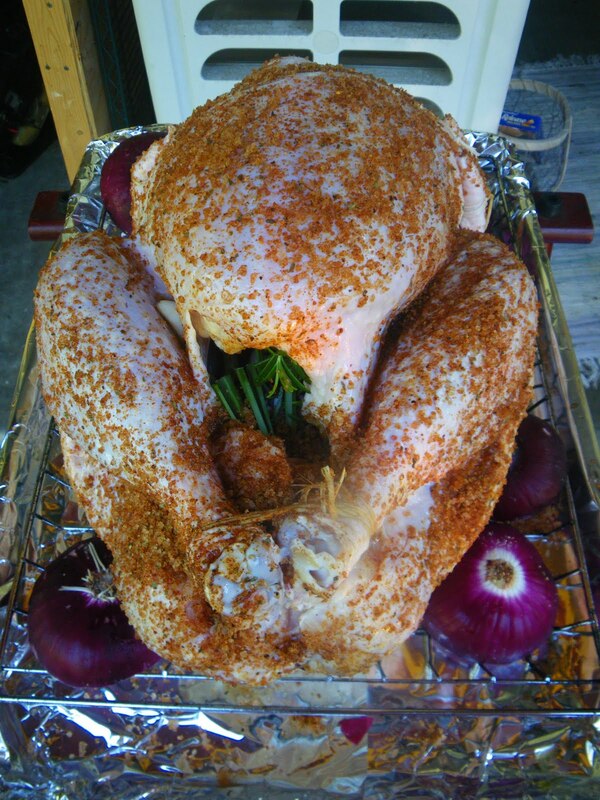 For crispy exterior, place on a greased baking sheet about 2″ apart. In the bowl of a food processor, pulse 2 1/4 cups of flour with the knife blade 4-5 times. 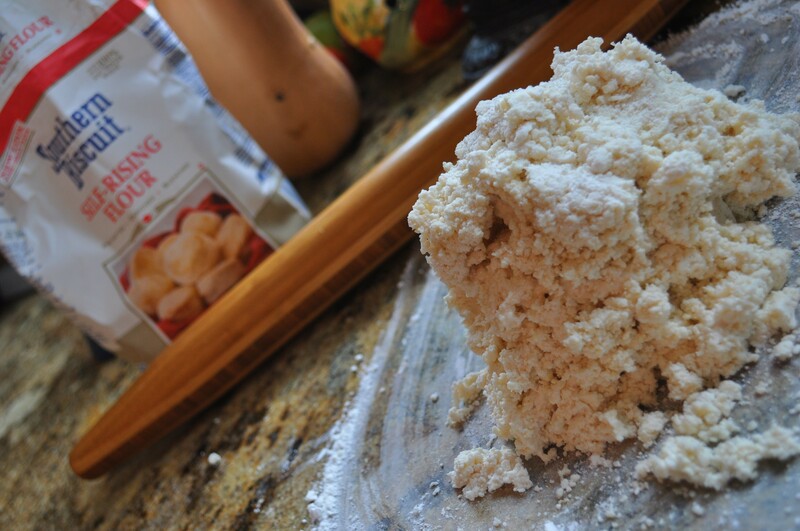 Set aside the remaining 1/4 cup of flour. 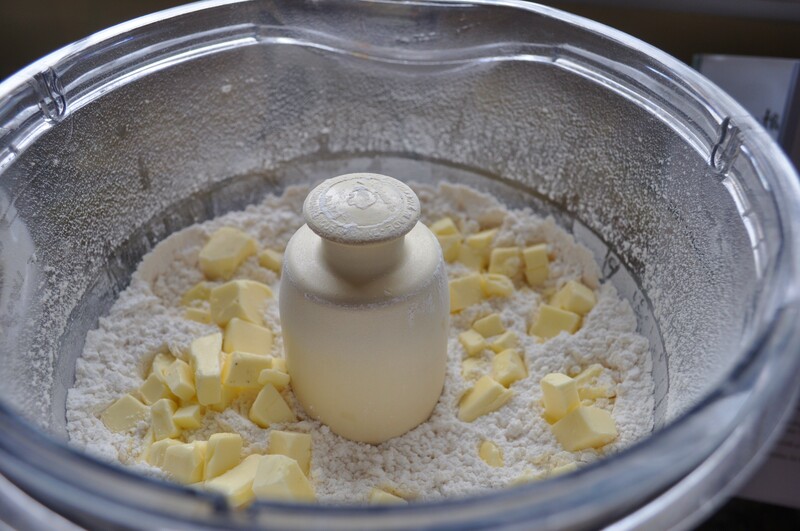 Scatter the chilled butter pieces around the bowl of the processor. 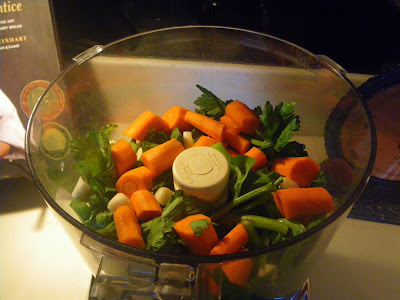 Pulse briefly to incorporate the liquid, resulting in a shaggy dough, then remove the lid and feel the dough, it needs to be wet but not sticky. If needed add more flour or buttermilk to achieve this result, but do not over process. Remove from the oven and brush a little softened butter on them. Enjoy with honey, butter, jam or gravy! These pictures are from last year’s smoked turkey. We will be doing another one soon, even though we are going out for Thanksgiving this year. 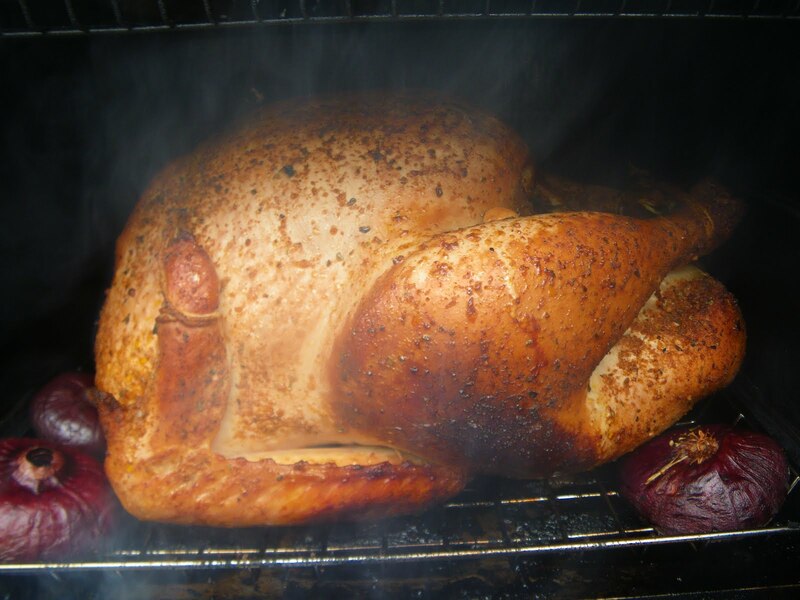 Smoking the turkey after brining makes for a really tasty and succulent turkey. This is the recipe my Great Grandma Wolf made and served me when I would spend the night at her house in Glendora, California. I have taken liberties by adding the mac nuts and the rum. When I was a little girl my Great Grandma Wolf would give me buttered rum Lifesavers to keep me quiet in church, so the flavor is homage to her. These freeze well and can be re-heated. You can also make and proof the dough the night before and then refrigerate the dough. If you do this, it will take about 2 hours for the rolls to rise in their second fermentation. 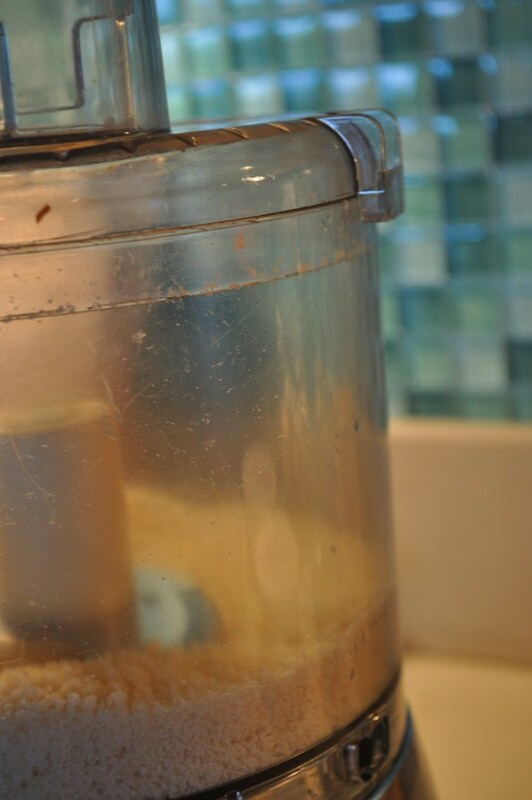 Add the warm water to the yeast and soak 10 minutes. Scald milk; pour over the shortening. 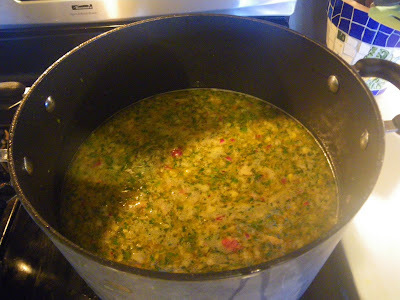 Add sugar, zest and salt and cool to tepid. 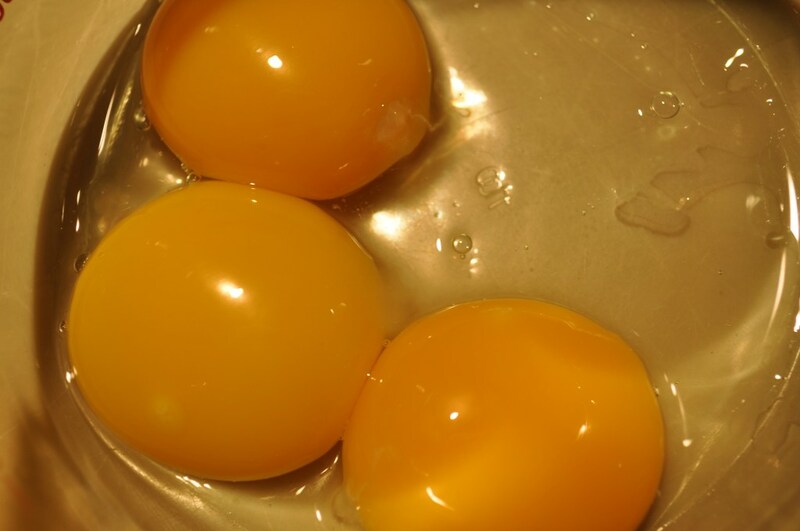 Add the dissolved yeast and beaten egg. Add 4 cups flour adding one at a time beating after each addition. Dough should be soft yet firm enough to handle. Knead on floured board until elastic and smooth. Avoid too much flour. Turn dough into well oiled bowl. Let rise for 1-1/2 hours. Softly press dough down and shape into a rectangle. 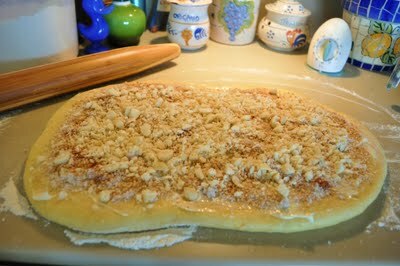 Roll dough out into a rectangle about 18 inches wide and 8 inches tall. Cover with the soft butter. 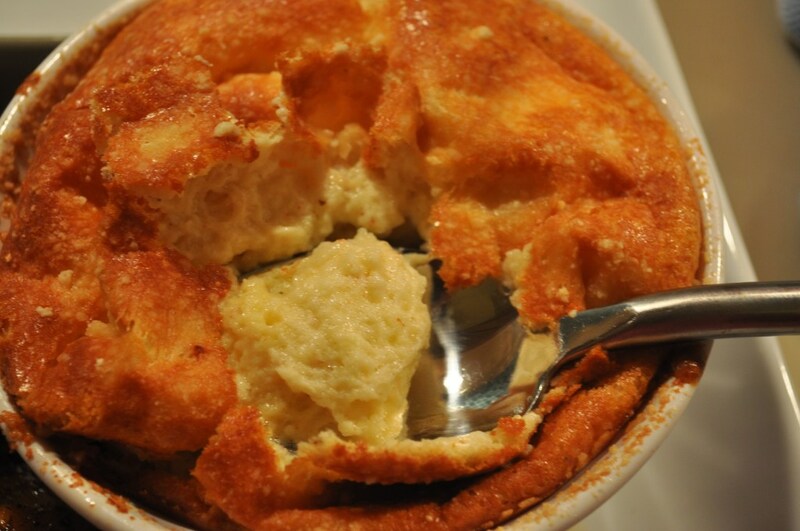 Layer with a generous layer of sugar (brown or a combo of vanilla sugar and maple sugar.) Sprinkle on cinnamon and evenly distribute the nuts. Roll up jellyroll fashion. 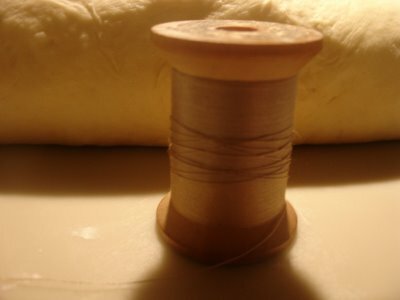 Using a piece of thread or dental floss cut off slices about 1-1/2 inches thick. Place slices in a full side sheet pan lined with a silpat pad (or you can spray the pan with PAM.) 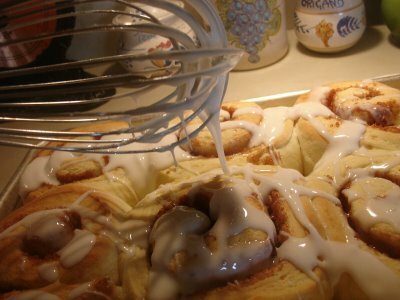 Cover with plastic wrap and let rise until rolls fill the pan generously. This should take about an hour. 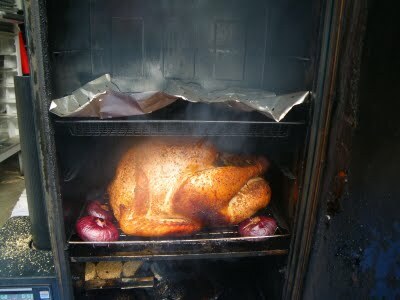 Bake in a 350 degree F oven about 20 – 30 minutes. Do not over bake rolls. 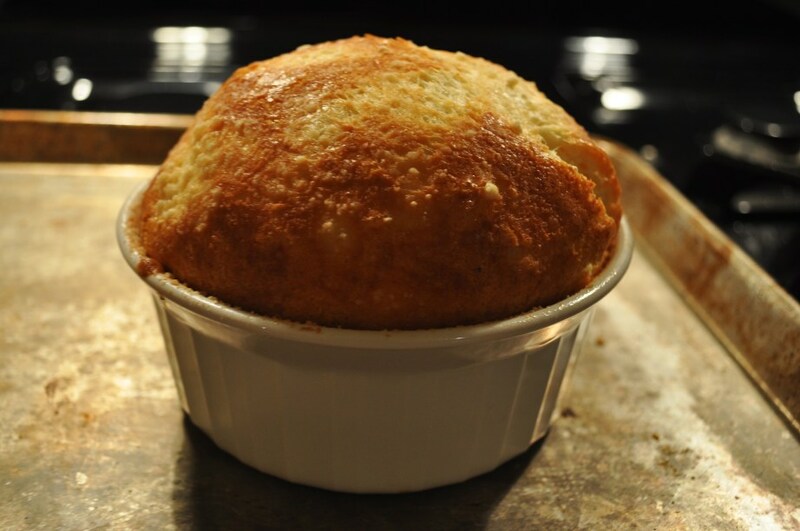 Make sure the center rolls are cooked all the way through by testing with an instant read thermometer. It should read about 200 degrees. Allow to cool at least 15 minutes before frosting. 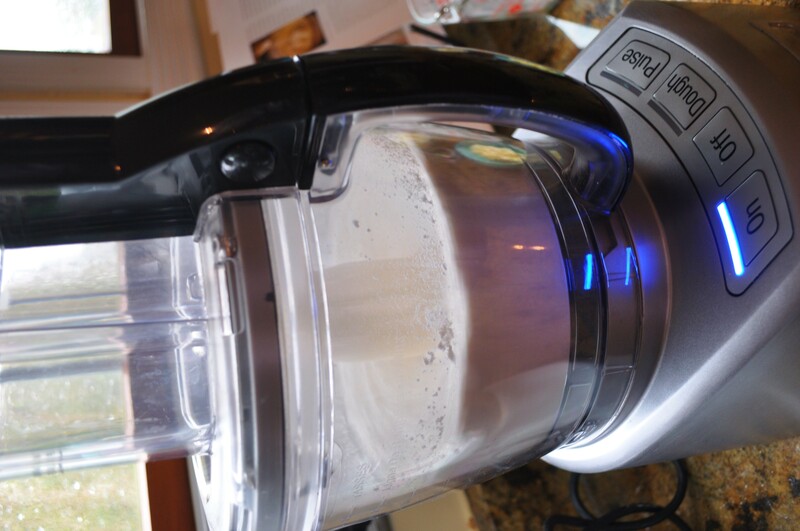 Using a mixer with whisk attachment whip the mascarpone, then add the powdered sugar and rum. Whip till fluffy. 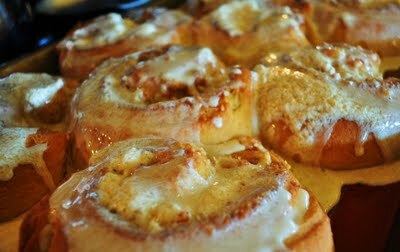 Spread over warm rolls as soon as they are placed on a plate to let the frosting melt and run into the rolls. 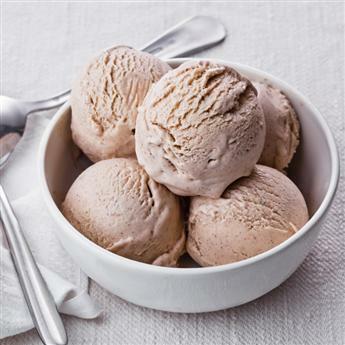 Mix cream, half-and-half, sugar, roasted cinnamon, nutmeg and salt in medium saucepan. 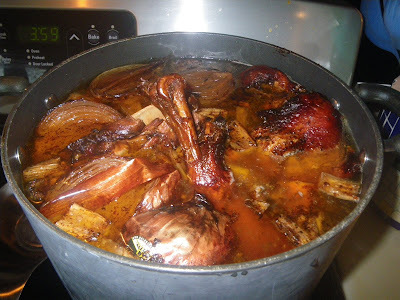 Simmer on medium heat. 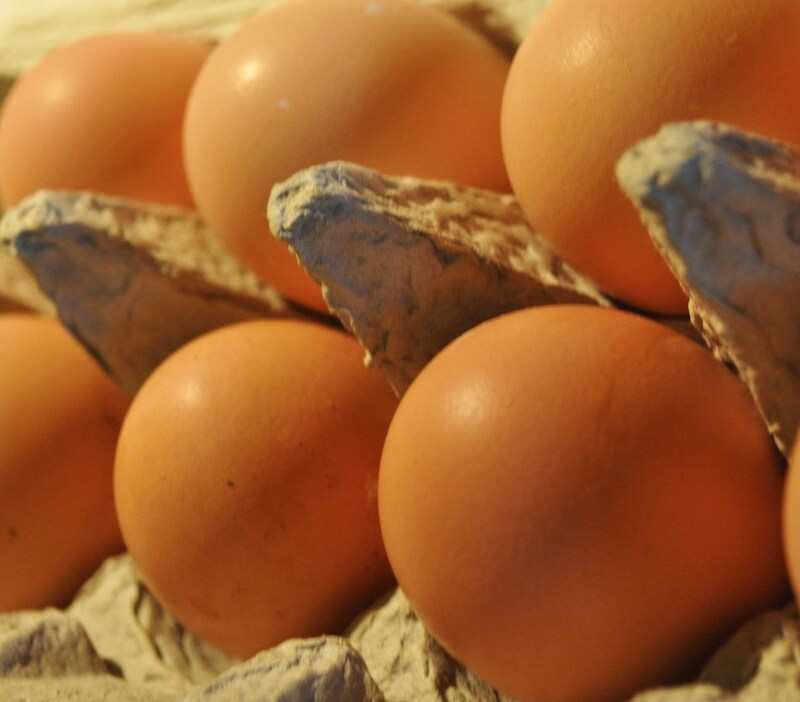 Beat eggs in medium bowl. Gradually add 1 cup of the hot cream mixture, whisking until well blended. Gradually whisk this mixture back into the remaining cream mixture in the saucepan. Cook and stir on medium-low heat 2 to 3 minutes or until mixture thickens and coats the back of a spoon. Strain custard into medium metal bowl. Stir in vanilla. Place bowl over ice water bath. 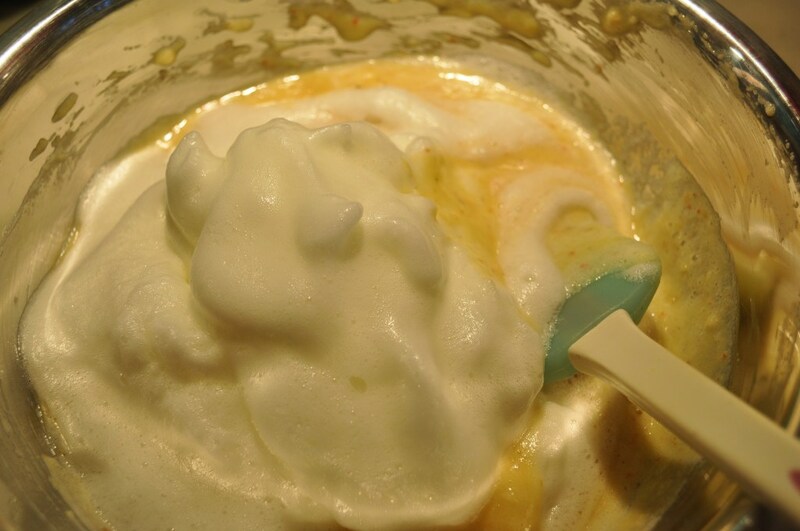 Lightly whisk custard occasionally until cooled. 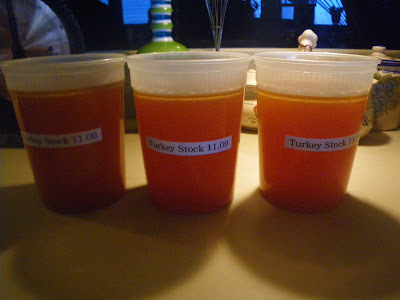 Refrigerate at least 3 hours or until well chilled. Pour into an ice cream maker. Freeze according to manufacturer’s directions.